You can experience all of this in just 90 minutes in the comfort of your own home. You can book your experience in now. 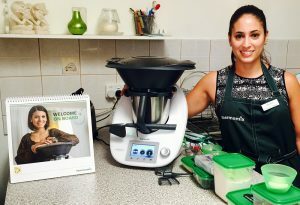 It is such a fun and casual way to see the Thermomix and you can receive host rewards. The standard host reward is the 2.6L ThermoServer. When you host an additional cooking experience you can purchase the ThermoMat at a reduced price. Other host rewards are offered throughout the year like the current Bowl, Blade and Lid set host offer which is so popular and is available until March 2017. You can stay up to date with the latest host rewards by signing up to my monthly newsletter or following me on Facebook or Instagram. 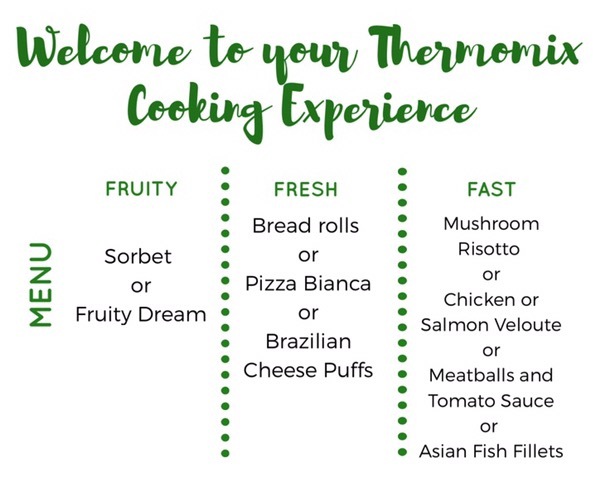 Don’t forget to follow the offical Thermomix in Australia Facebook account for the latest offers, recipes and competitions. To book your cooking experience contact me if you are in the Perth metro area or Thermomix in Australia if you live outside of Perth. To book with me click here. I can’t wait for you to try the new cooking experience!